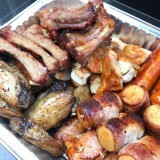 Passionate about BBQ food!! 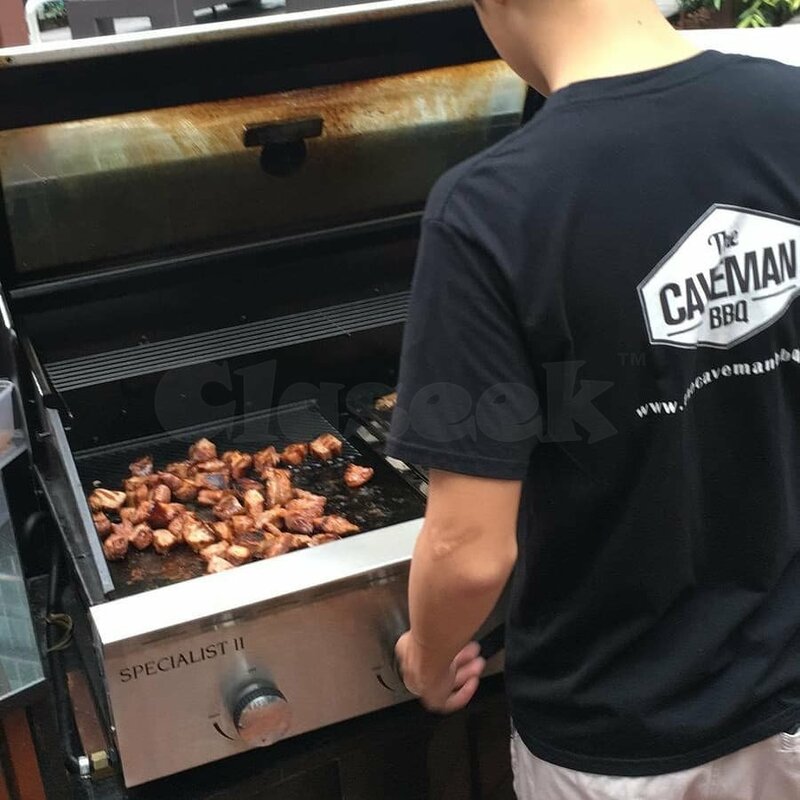 Then The Caveman BBQ in Singapore is your best option. 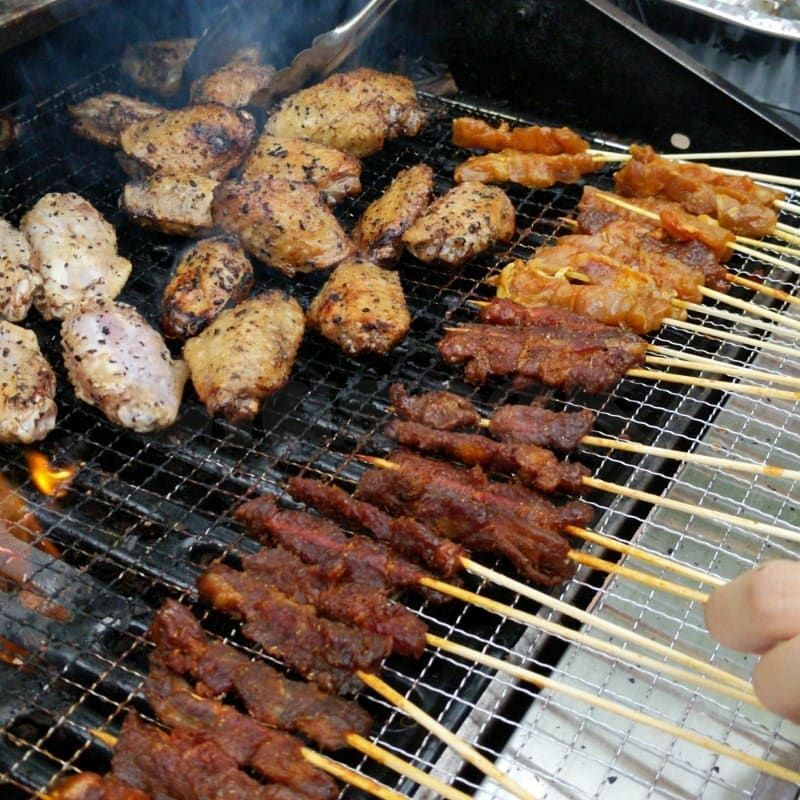 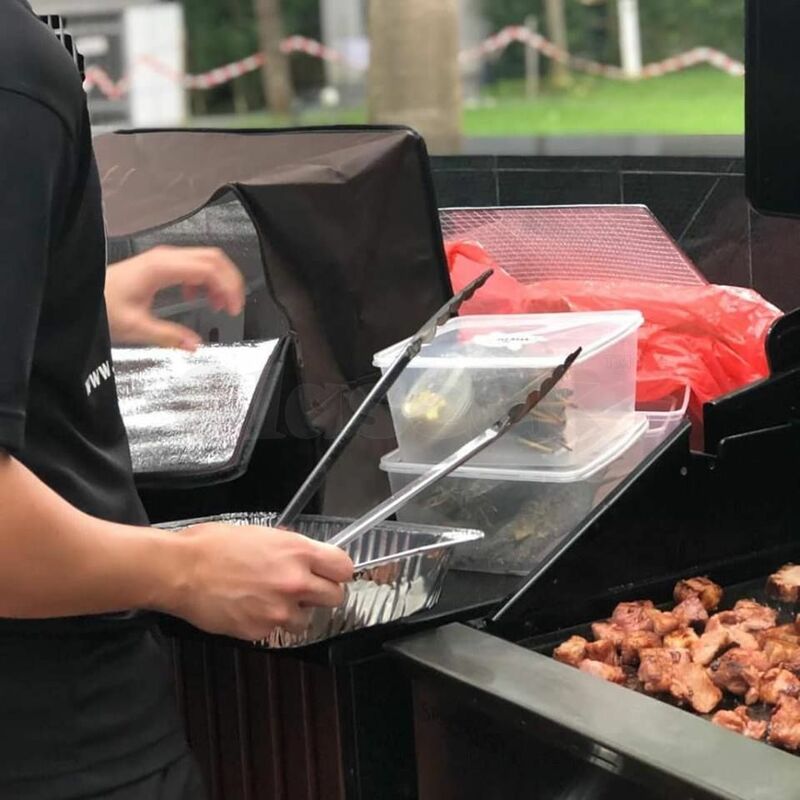 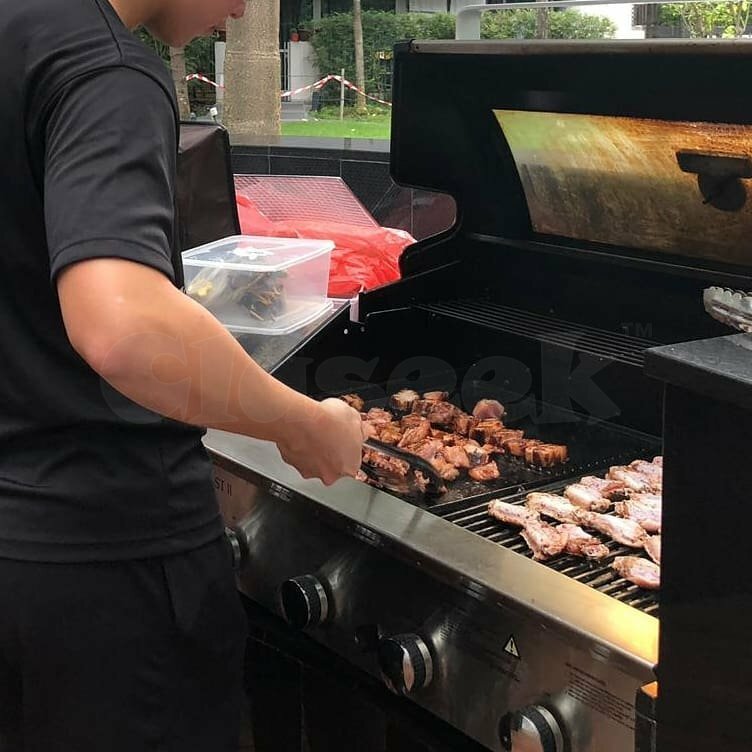 It is one of the largest BBQ caterers in Singapore whose passion is serving marinated meats to provide a juicy, savory, zesty and exquisite taste.For quality BBQ Food or BBQ Catering, contact us at 88268639.